Caring for your children while we care for you. 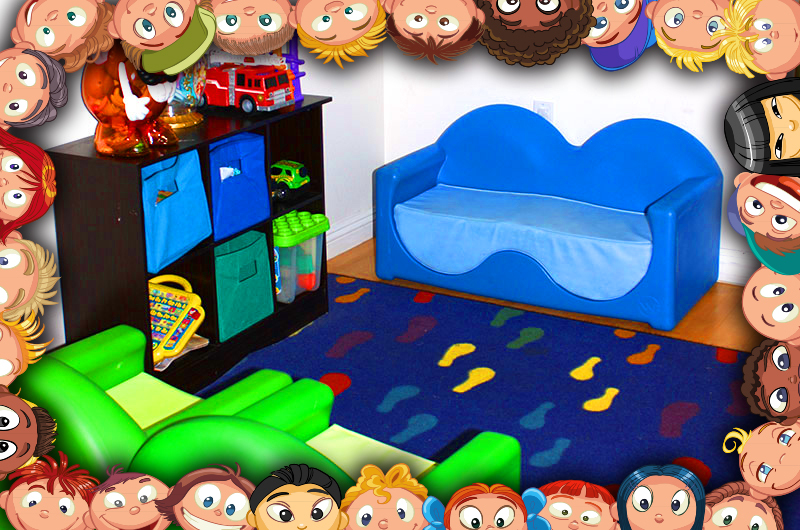 Toddler play areas make occupying little ones a breeze with an array of kid-safe, kid-sized furniture and toys. However, if a true escape from it all is what you seek, you may chose to take advantage of our Free Childcare* offering. Simply inform our front desk of your needs when booking your appointment. 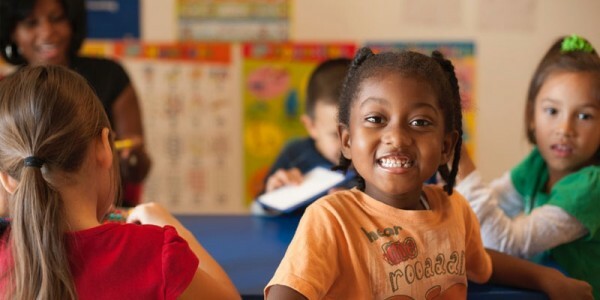 Free childcare is available during your dental visit for children between the ages of six weeks and five years of ages through the highly accredited Fisher Children’s Center; conveniently located less than one mile from our Mainside office. *Space is limited and some restrictions apply. Ask our front desk for details. Complimentary Childcare is offered during your dental visit for children ages 6 weeks-5 years. * Care is provided by the highly accredited Fisher Childcare Center – Mainside, on Camp Pendleton. Fisher Children’s Center Bldg 160101 (corner of 11th St. & Vandegrift Rd.) 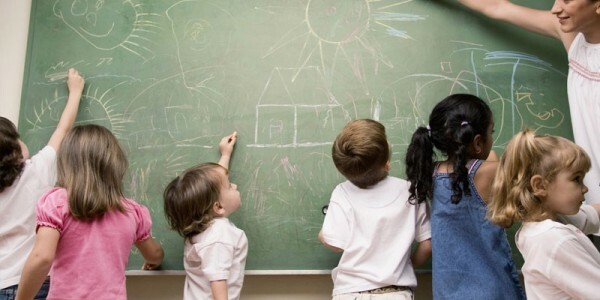 Camp Pendleton, CA (760) 725-0845 | Hours: Mon-Fri, 0600-1800 *Initial and Annual Registration and one-time orientation with Fisher Children’s Center two weeks prior to the requested childcare date are required. Call our office for details and availability. Space is limited and must be booked through the PFD office with a minimum of two week’s notice.